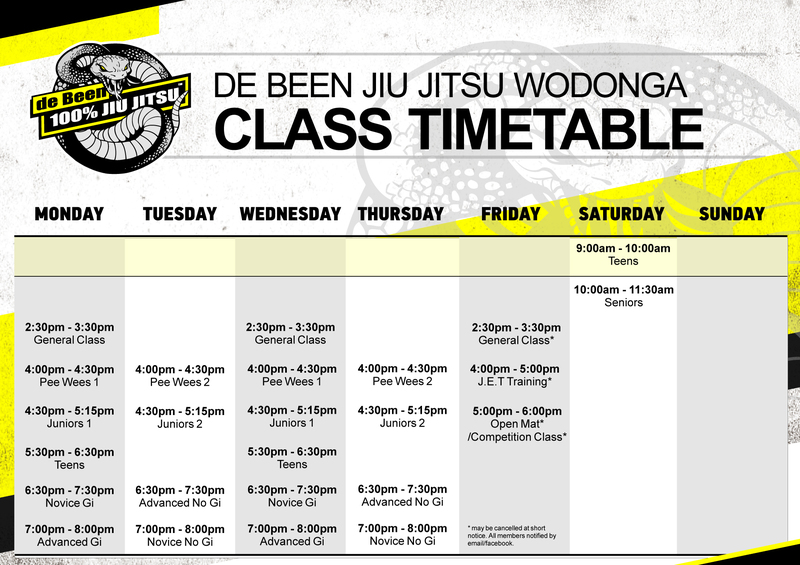 We are proud to be the first de Been Jiu Jitsu Academy in NSW! 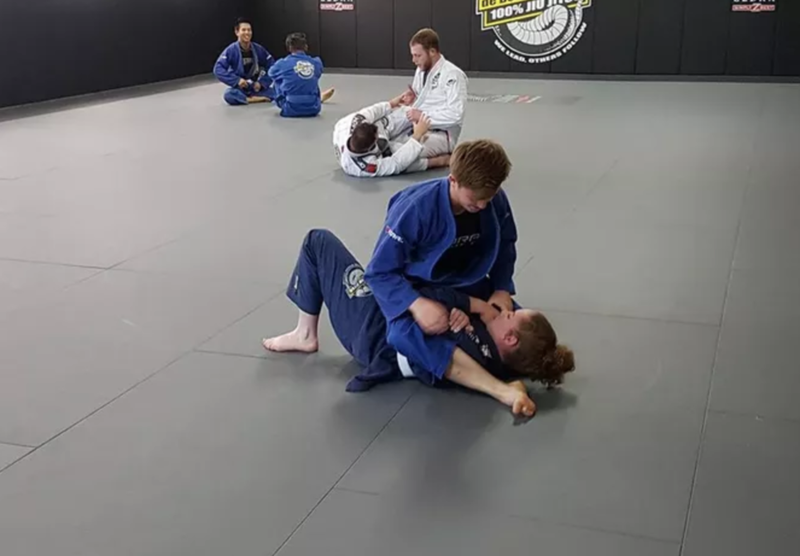 We incorporate self-defence, wrestling and submission applications in our classes and follow a very well-developed and tested class curriculum. Kids classes run for 45 minutes and Adults classes run for 1 hour. 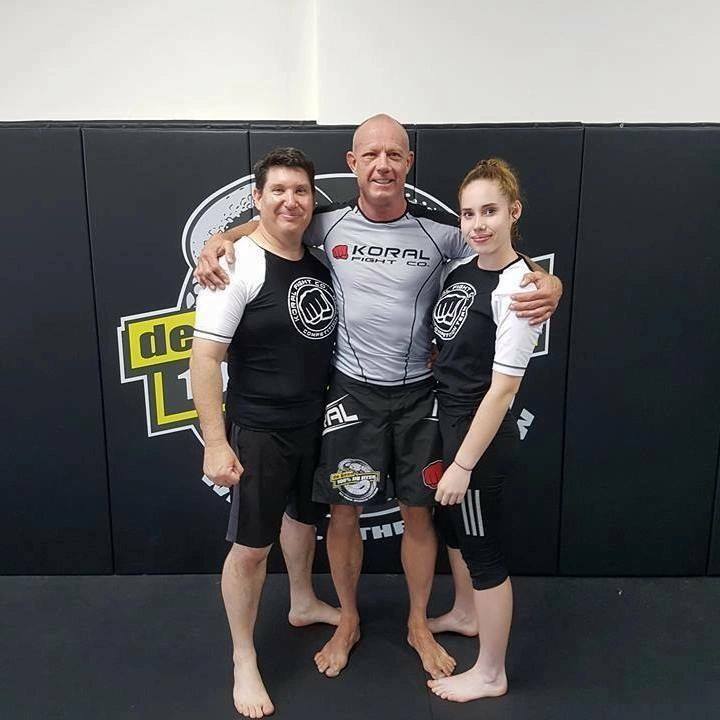 All classes include free rolling (sparring time) to test the skills and techniques you are taught in classes. We cater for people of all ages and fitness levels. 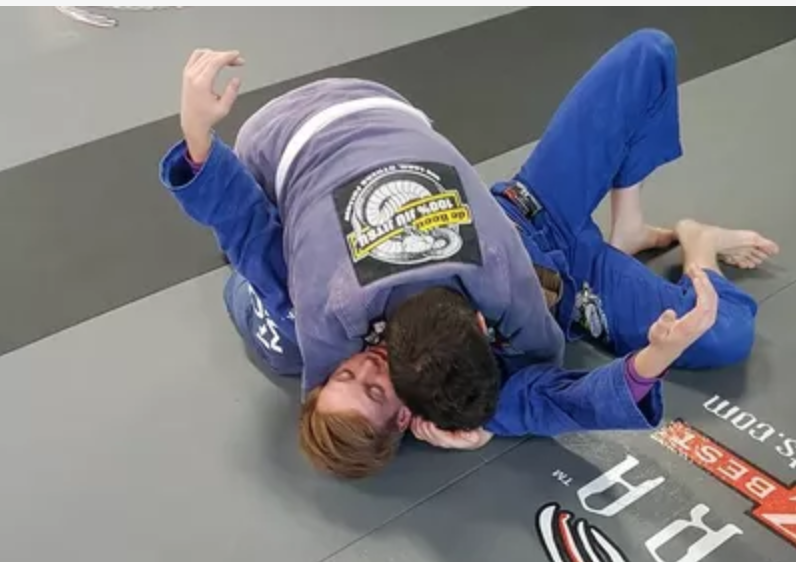 There is absolutely no need to have any prior martial arts training/experience to enjoy our Brazilian Jiu Jitsu classes. 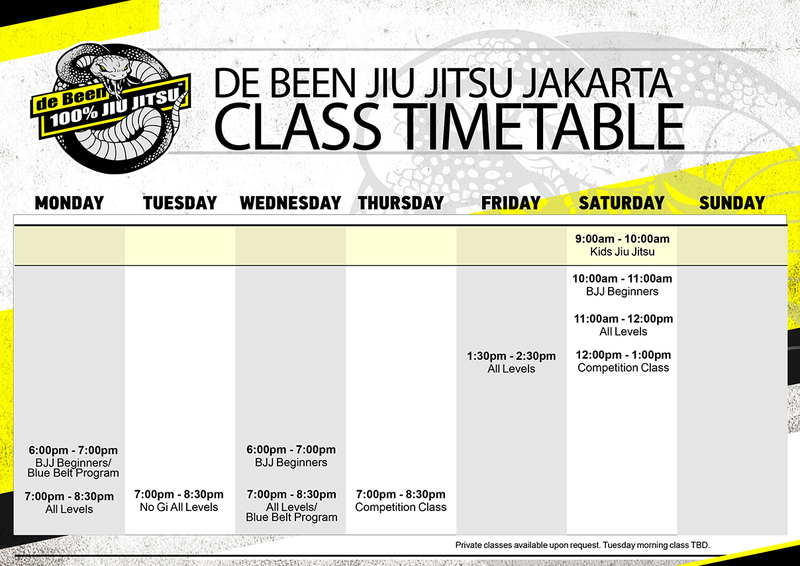 Generally all classes begin with warm up drills, stretching and partner assisted strength and conditioning exercises. 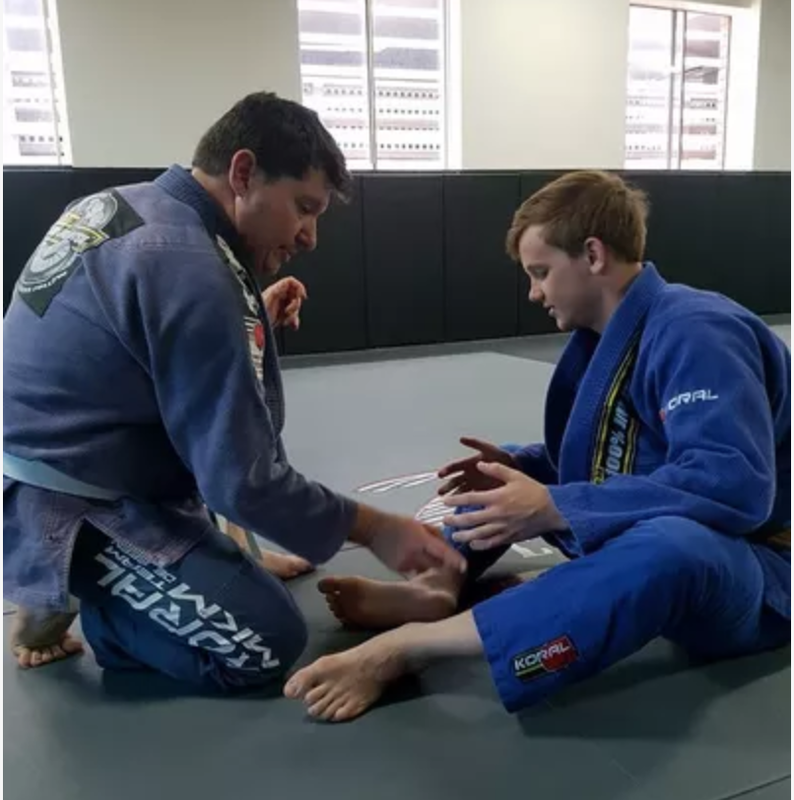 Coaches will usually teach 2-3 techniques per class, which could include self defence applications, wrestling takedowns, sweeps, guard passing, guard retention, control positions, transitions and submissions. Every class incorporates live sparring (free rolling) to allow students the opportunity to test out their skills under resistance and to increase their awareness of body mechanics, timing, weight distribution and leverage.